You are not invincible; your bad posture will catch up to you in time. 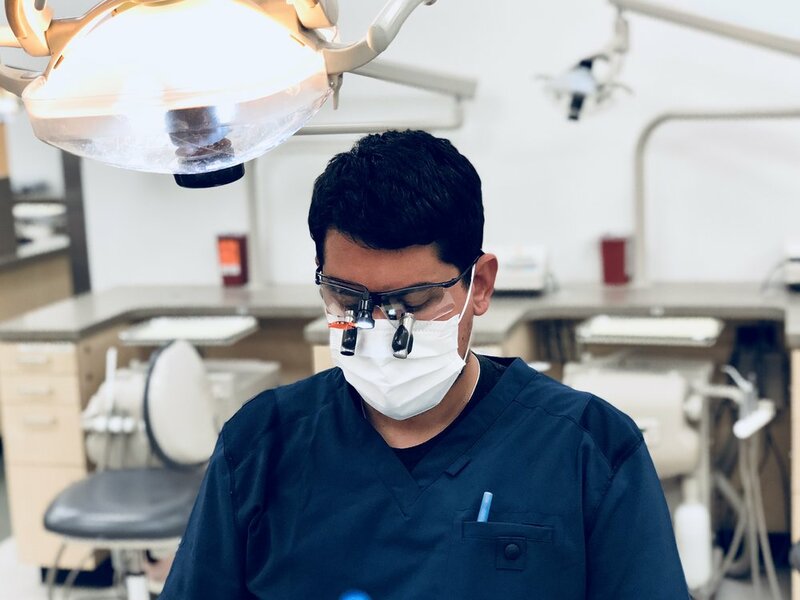 Dr. Ron Brown is an associate professor at University of Colorado School of Dental Medicine in the Department of Restorative Dentistry and has been a faculty at the school for 11 years. He has multiple publications on ergonomics and how poor posture affects dentists. His primary motivation for teaching ergonomics stems from him having to retire early because of an MSD after 37years of private practice. He underwent an operation that removed three discs from his neck. 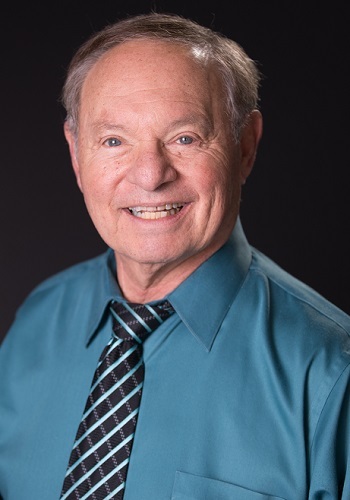 He is hopeful that he can help prevent other dentists from the same circumstances.During his leisure time, he plays golf and enjoys working around his yard. He has 2 children- his son is a cancer surgeon and his daughter is a professional singer! Fun fact: Before going to dental school, Dr.Brown used to coach baseball . He also played semi-professional baseball and was in the All-American baseball team. The goals of ergonomics are: To optimize workers’ performance using products and procedures so they can work more efficiently and to create a healthy and safe work environment. Dentistry’s goal is to prevent musculoskeletal disorders (MSDs). MSDs are caused, precipitated or aggravated by repeated exertions or movements of the body. MSDs are groups of disorders with similar characteristics and may be referred to as: Cumulative Trauma Disorder (CTD), Repetitive Trauma Disorder (RTD) and Overuse Syndromes. The etiology of MSDs is prolonged, repetitive or forceful movements; and awkward body movements or postures required in job performance. Signs of MSDs are decreased range of motion, deformity, decreased grip strength and loss of muscle function. Symptoms of MSDs are pain, numbness, tingling, burning sensations, cramping and stiffness. Why we are so susceptible? Dental ergonomics factors: sustained awkward postures, repetitive tasks, forceful hand movements, vibrating operational devices and precision required with work. 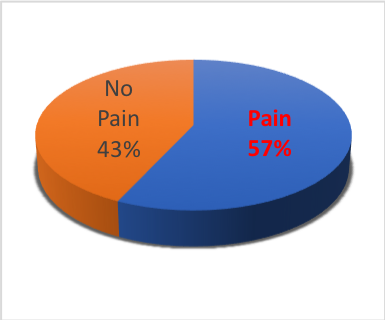 Fifty seven percent of practicing dentists regularly experience pain in one or more areas of the body from their work. The areas most affected are lower back and the neck. One third of all dentists will be diagnosed with an MSD at some time in their professional career. Potential outcomes of MSDs are: disc problems affecting the lower back and neck, bursitis, shoulder muscle pain, Carpal Tunnel Syndromes (CTS) and ulnar nerve entrapment of the elbow. The consequences of MSDs are: reduced productivity, lost work days, worker’s compensation and forced early retirement. Use magnification and ideal light to reduce the amount of bending and twisting needed to see the field of your work. This decreases the extent to which your neck is held forward and flexed down. Adjust the height of your chair so that your feet can be flat on the floor and your knees are slightly below the level of your hips. Locate your instruments and equipment so that you do not need to twist to reach them. Position the patient’s head at a level that allows you to hold your shoulders in a relaxed, neutral position and places your elbows at ninety degrees. Learn to trust your mirror to limit direct vision of the maxilla. Exercise before and after long procedures. Yoga works well for dentists to prevent MSDs.